Clear boundaries help prevent problems and strengthen relationships. Children face challenging situations every day at home, at school, online, and in their communities. Sometimes, adults are aware of these issues. Often, they are not. 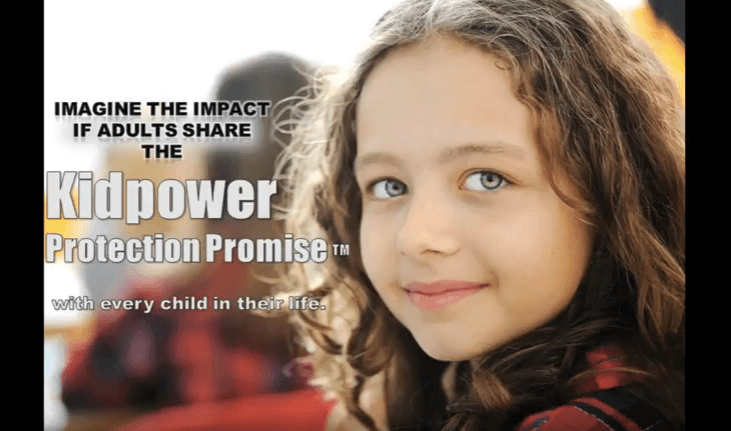 Kidpower teaches children positive, practical, and effective ways to think, move, and speak to stay safe in challenging personal safety situations. Working with children and trying to see the world through their eyes informs everything we do. 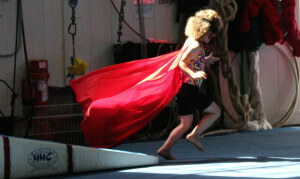 What skills does Kidpower teach children? How does the Positive Practice Teaching Method work for kids? 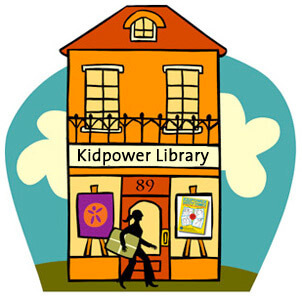 What educational resources will prepare me to use Kidpower with children? What training does Kidpower provide? We teach physical self-defense skills to children six or older as well when families arrange for this option. Our workshops that include physical self-defense always begin with extensive practice in the many other skills that can prevent, avoid, leave, or de-escalate problems before they become physical. 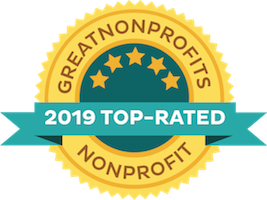 Our goal is to empower children with the full range of skills they deserve in order to escape from emergency situations as quickly as possible. Students in our Full Force workshops get individualized support practicing physical skills one-on-one with a padded instructor. We offer written, illustrated books to help adults and children continue to practice on their own with the same positive, success-based, solution-focused approach they experience in our classes. We offer several free articles and resources for Children. We offer a variety of workshops offering hands-on, relevant, and fun learning experiences. Visit our California Workshop schedule for public classes. You can also organize a private workshop for your group. Enjoy an introduction to People Safety Skills with your young child. Storytelling, puppets and interactive role plays introduce simple but powerful skills to handle unkind words, check first before touching something unsafe, move away from someone doing unsafe things such as throwing sand or playing too roughly, and get help from you effectively, even when you are busy. 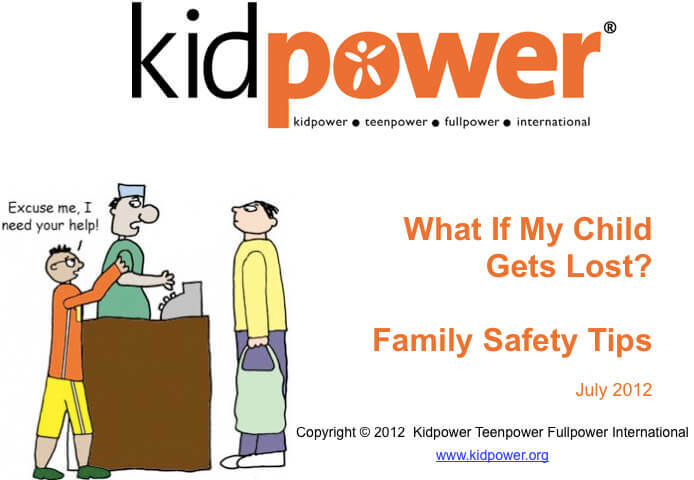 Children together with their adults learn age-appropriate Kidpower People Safety skills and how to practice them as a team. Our instructors introduce skills children can use right away to feel safer and more confident dealing with people at home, on the playground, and out and about in the world. Every step of the way, we give supportive coaching so families learn how to continue practicing and reinforcing the skills on their own. This class does not introduce physical self-defense skills. This workshop starts out just like a two-hour Parent-Child Workshop, and then it extends the learning to include physical self-defense skills. From the start, children together with their adults learn age-appropriate Kidpower People Safety skills and how to practice them as a team. The activities and the role-plays are tailored to be relevant to the lives of older children. Children then learn and practice physical self-defense skills with one-on-one coaching from a padded instructor. Adults get an additional opportunity to ask adult-only questions, and they encourage and cheer for the children as they practice their physical skills. FamilyPower begins with the opportunity for families to learn together as a team focusing on building the children’s People Safety skills. Then, children learn and practice Full Force physical self-defense skills while the adults enjoy a tailored ParentPower session addressing their specific needs and safety concerns. On the second day, young people get more in-depth practice in the full range of skills while adults practice skills in their own Fullpower Full Force class. Teens participate in the segments that best meet their own individual needs. We talk with the teen and their parents every step of the way to decide what opportunities and practices will be most relevant for them. The workshop ends with a demonstration where the children show the adults everything they have learned. This three-part workshop offers the chance for children to learn and practice personal safety , including physical self-defense skills with a padded instructor. A separate parent workshop gives adults information and skills to help integrate the skills into the family’s everyday life.